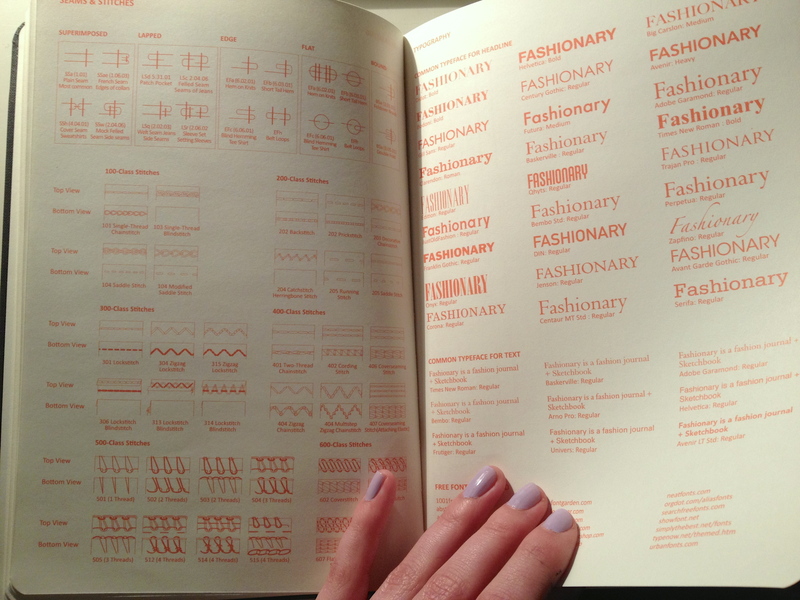 The other day my boyfriend found this notebook called Fashionary, and flicking through it he knew I needed it and it would come in handy. When he showed it to me, I knew he was right and immediately purchased it. It’s like a designer’s diary, packed with information about different types of clothing, a list of brands, a calendar and many other interesting features. 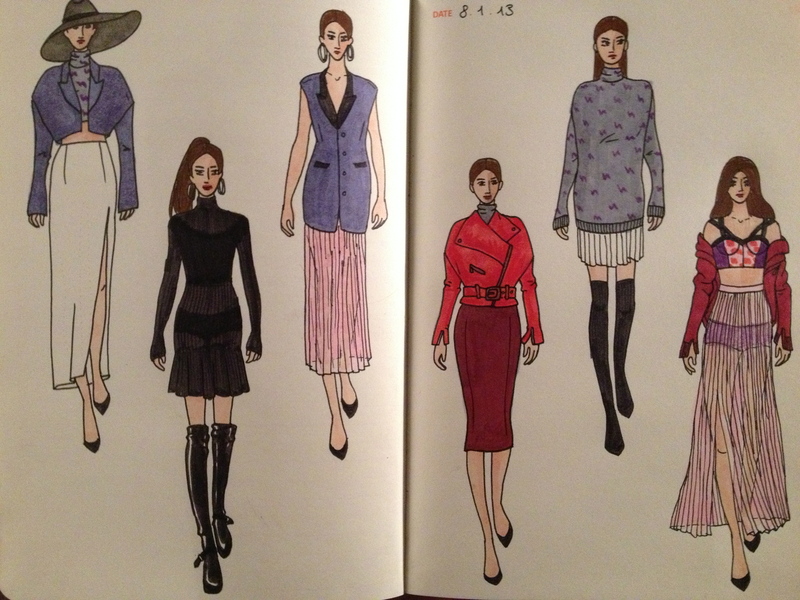 Most of it though is for sketching designs so last tonight I decided to get my copic markers, and being freshly inspired by the Céline pre-fall 2013 collection, I started sketching away and this is what I ended up with..